The Keeper will present an extravagant five-course dinner expertly paired with premier Duckhorn wines. Founded in 1976, Duckhorn Vineyards has been crafting classic Napa Valley wines for over 40 years. 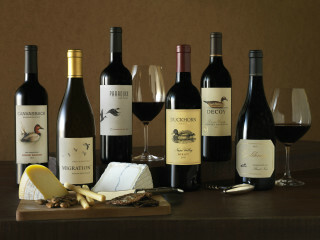 Duckhorn sets the standard for American fine wines and is one of the few “call brands” in the wine industry.